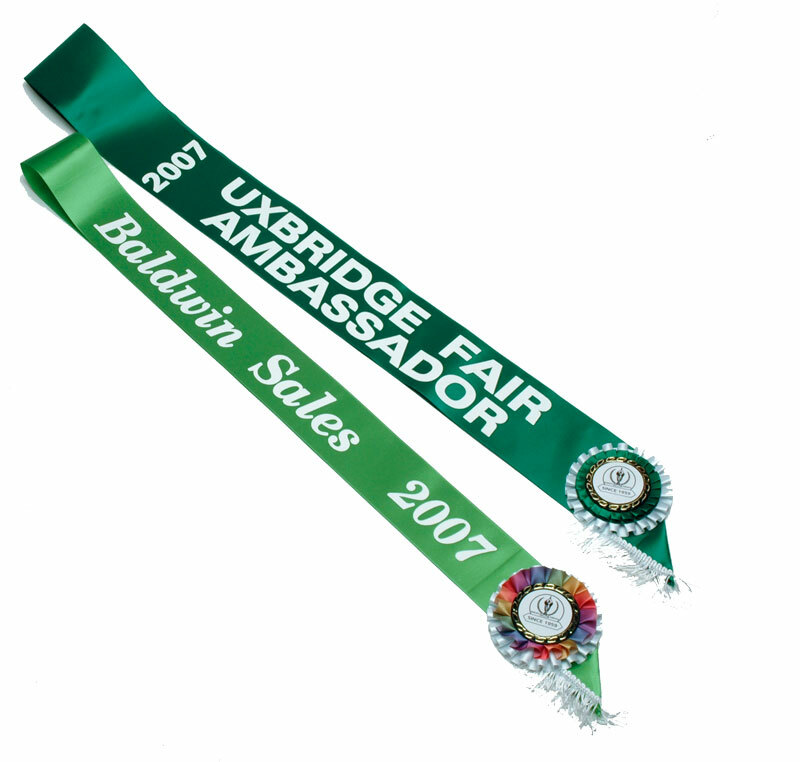 Sashes are a more stylish way of rewarding top competitors and at special events. They make a unique statement about the winner(s) and have high visibility. 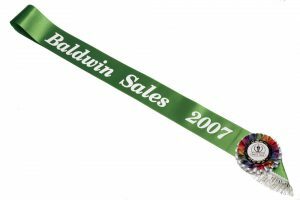 These can be reused throughout the year when winners become spokes persons for an event or organization. 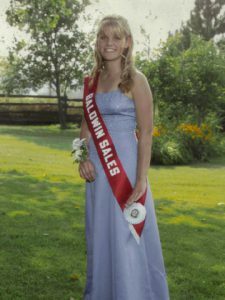 They come in a variety of styles and colours and can have custom artwork added.